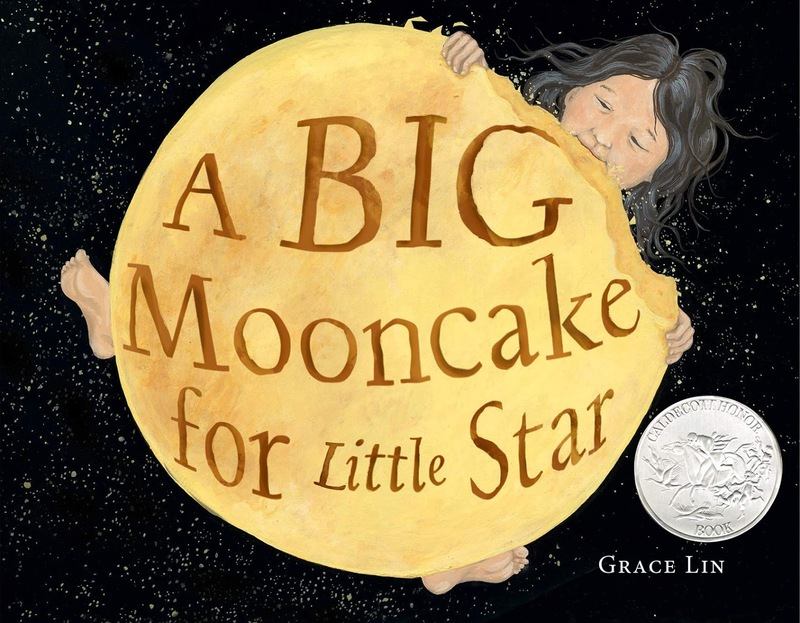 Recently, the American Library Association announced the two winners (and honour awards) for the 2019 Caldecott and Newbery Awards. These prestigious awards in childrens' literature have a long-standing history of honouring and promoting the best in childrens' books in the United States and are always anticipated with much enthusiasm. The Caldecott Medal is named after Randolph Caldecott, a 19th century English illustrator. It is awarded annually to the artist of the most distinguished childrens' picture book in America. The award is made by the Association for Library Service to Children. Some previous winners include; Where the Wild Things Are by Maurice Sendak, Sylvester and the Magic Pebble by William Steig, Make Way for Ducklings by Robert McCloskey, and more recent winners; This Is Not My Hat by Jon Klassen, The Invention of Hugo Cabret by Brian Selznik and last years' Wolf in the Snow by Matthew Cordell. 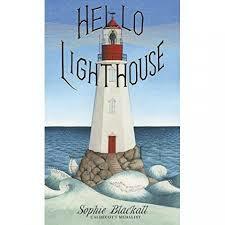 Hello Lighthouse tells the story of a lighthouse and the family who lives there. 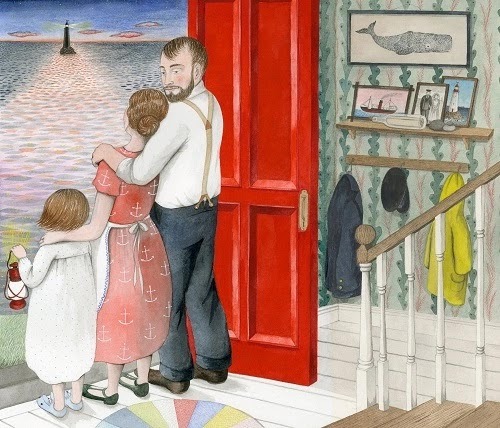 Exquisite ink and watercolour illustrations bring the reader into the world of this lighthouse with amazing detail, both interior and exterior. Here we see the lighthouse in all kinds of weather and the joys and trials of its family. 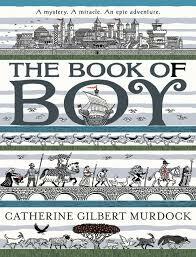 It is a stunning book that will entrance children of all ages. There were also four Honour Books in the 2019 awards that truly deserve mention here. ALMA AND HOW SHE GOT HER NAME by Juana Martinez-Neal is a marvelous story in which Alma's father shares family stories and reveals how Alma got her long and beautiful name. 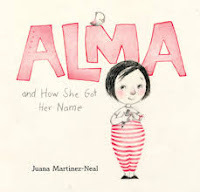 This book expresses a deep appreciation for one familys' history as a young girl makes a trip into her ancestral past. And I just have to share this beautiful illustration from the story! When a gloriously mischievous little girl and her mother bake an enormous mooncake to celebrate the Chinese Moon Festival. The temptation of sweet treats is too good to resist night after night against the blackest of night skies. This edible journey exposes the phases of the moon, which have never been so tasty. A beautiful and original fable! 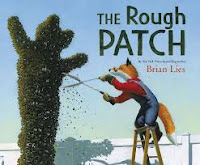 THE ROUGH PATCH by Brian Lies illustrates an emotional journey through loss, grief and hope. Evan and his dog were the best of friends and did everything together; until one day something unthinkable happens. 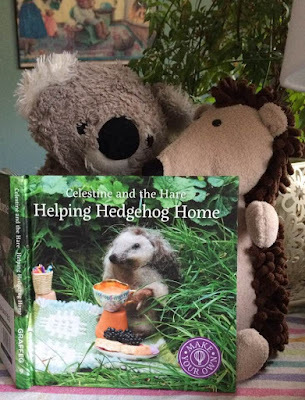 A story such as this is so important for children; and here we have one that opens the heart and the eyes; promotes understanding and healing. 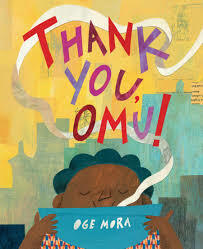 THANK YOU, OMU! illustrated and written by Oge Mura. As the wonderful smell of Omus' rich, red stew drifts through the air, the neighbours make their way to the door in hopes of a taste. With mixed media and paper collage (somewhat reminiscent of Ezra Jack Keats), Mura tells a story of community, sharing and gratitude. A beautiful collection of winners! Congratulations to you all! The Newbery Medal was named after 18th century English bookseller, John Newbery. This award is given annually by the Association for Library Service to Children to the author of the most distinguished contribution to American Literature for children. Past winners include; The Girl Who Drank the Moon by Kelly Barnhill, Flora and Ulysses by Kate DiCamillo, The Graveyard Book by Neil Gaiman and earlier; A Wrinkle in Time by Madeleine L'Engle, The Witch of Blackbird Pond by Elizabeth George Speare, The Voyages of Dr Dolittle by Hugh Lofting...to name just a few. 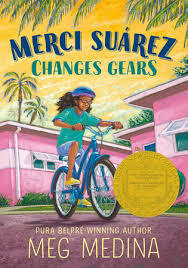 MERCI SUÁREZ CHANGES GEARS by Meg Medina (published by Candlewick Press). Merci comes from a large, wonderful, multi-generational family who band together in good times and bad; always there, always supporting. Merci is a gutsy, plucky protagonist who does her best to cycle through the changes life throws her way. 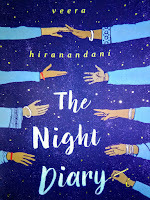 A charming book, full of nuance and layers that exposes the complex nature of family dynamics and multicultural backgrounds. Two books were given honour awards for 2019. 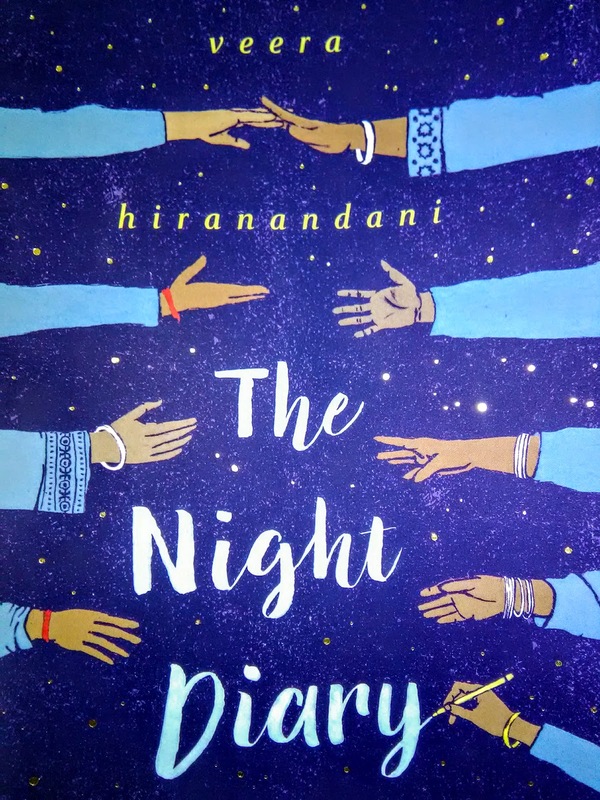 THE NIGHT DIARY by Veeraa Hiranandani follows quiet, thoughtful Nisha and her family as they flee their homeland into an uncertain future. This story examines the partition of India in 1947 with an amazing degree of balance and sensitivity. Through spare evocative diary entries addressed to her late mother, Nisha discovers the complex beauty of her Hindu-Muslim identity. 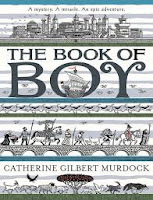 Readers are taken on an epic quest across 1350 Europe as Boy travels with a mysterious pilgrim in search of the seven relics of St Peter. Lyrical text, incredible, surprising reveals and numerous characters of depth and many layers create a powerful story of history and redemption. A gripping, compelling tale that will hold you from page one. Congratulations to all the winners! And to all the readers, I strongly recommend you get your hands on these books and immerse yourselves immediately. 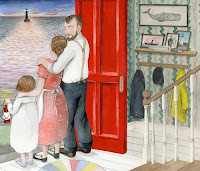 If you want more information on the Caldecott and Newbery Medal Awards, or want to check out the list of winners, just follow the links below.